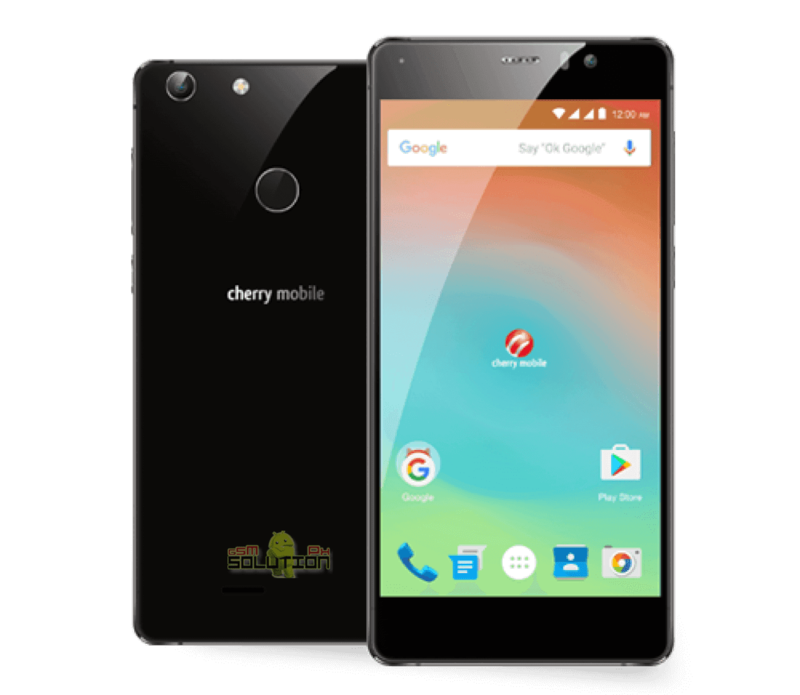 Cherry Mobile Flare X2 has a Qualcom Chipset which means you need a Infinity box to flash the firmware. we only provide the good back up firmware here. 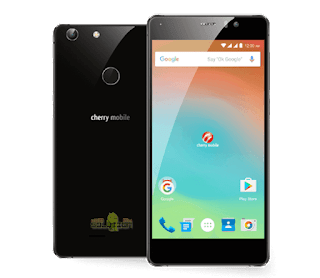 Here is the latest back up firmware for your Cherry Mobile Flare X2, this is qualcom chipset fo we dont have yet a free flasher for this phone. for now we only provide a firmware which is for CM2 only. TAGS: Cherry Mobile Flare X2, dead boot, hang logo, monkey virus, stuck, bootloop. Hi is there any tutorial on how to use CM2 for Flare X2? Thank you. CM2 is actually a Hardware tools of technician, you can go to your nearest tech for assistance.